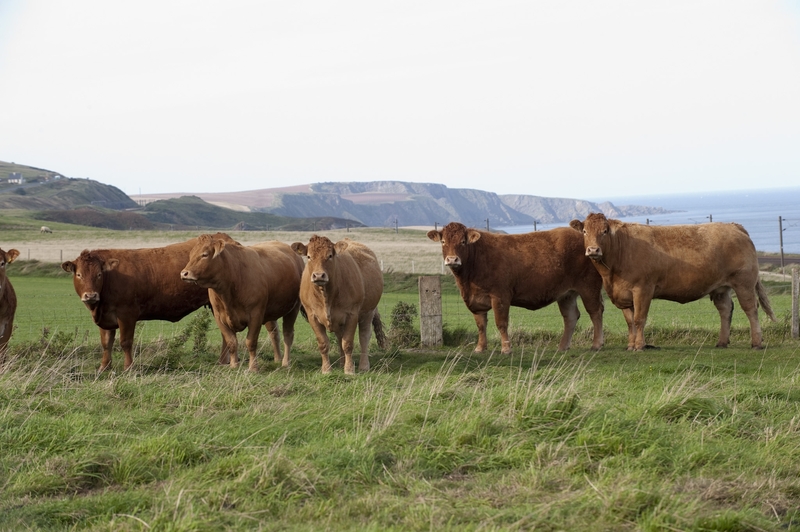 View pictures of the herd here. 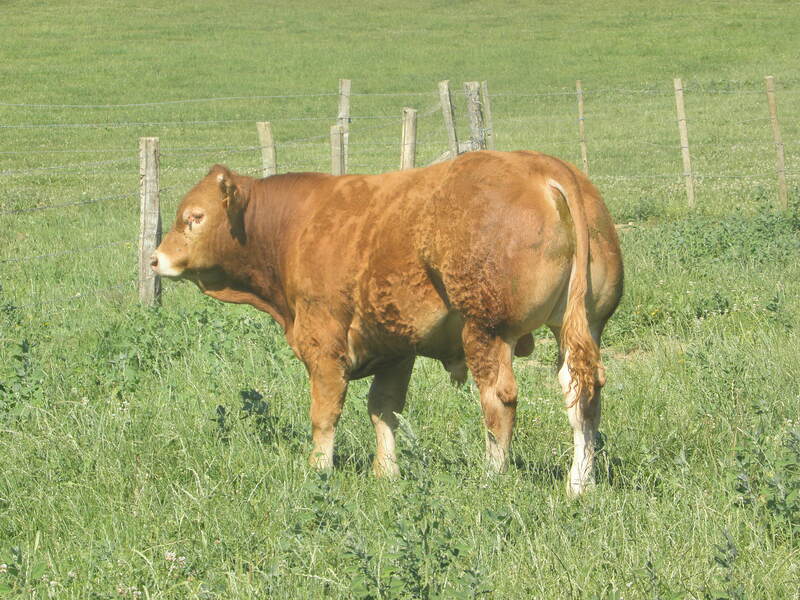 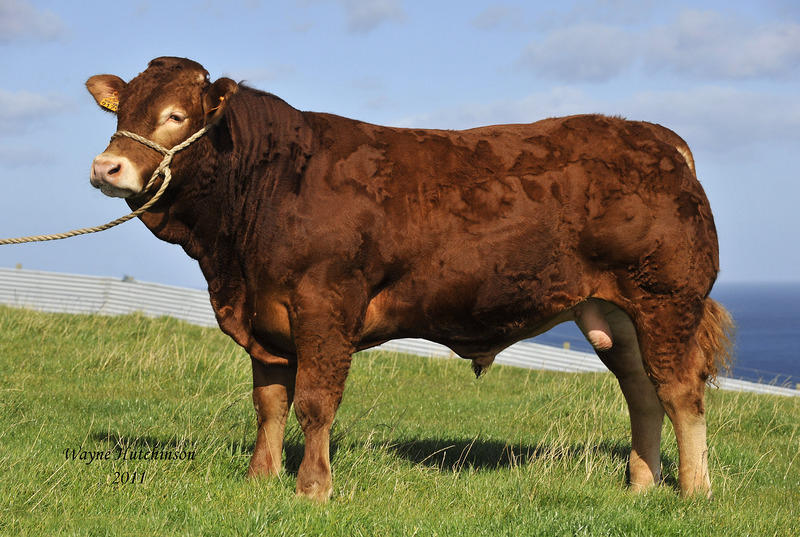 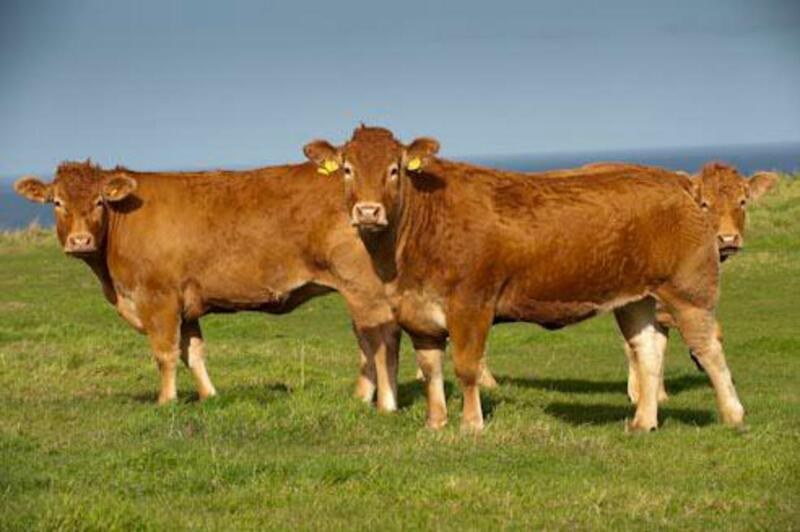 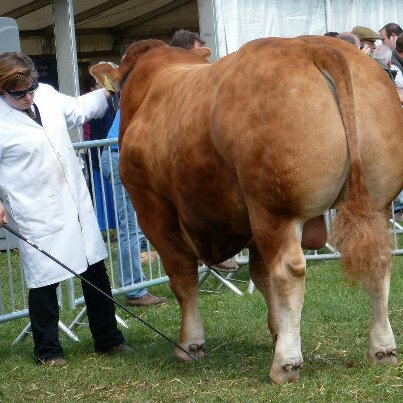 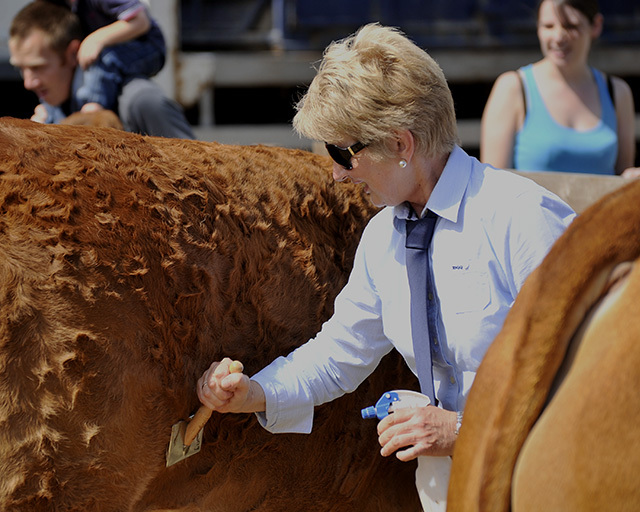 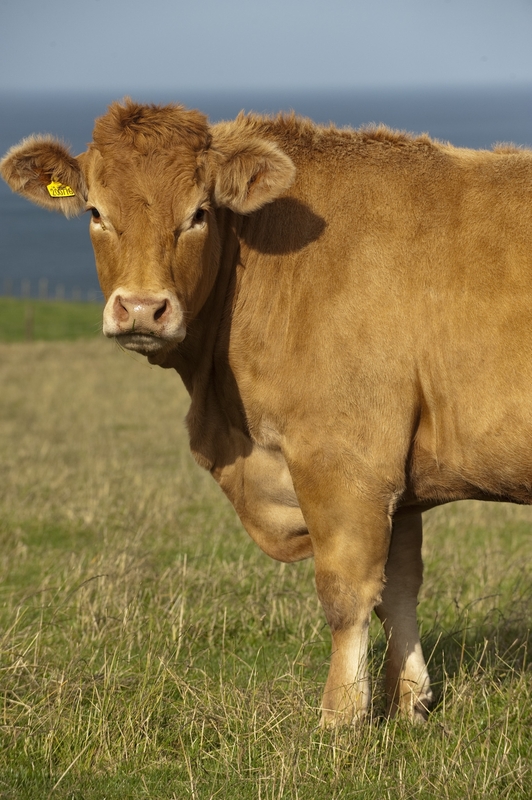 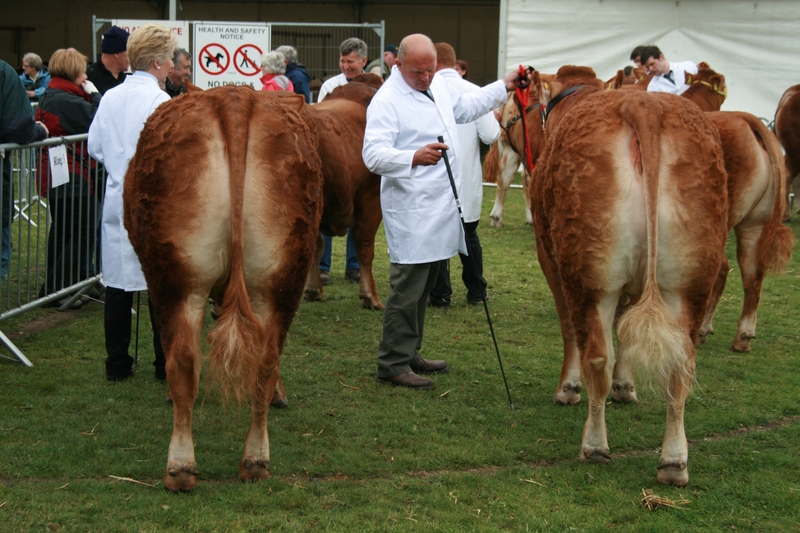 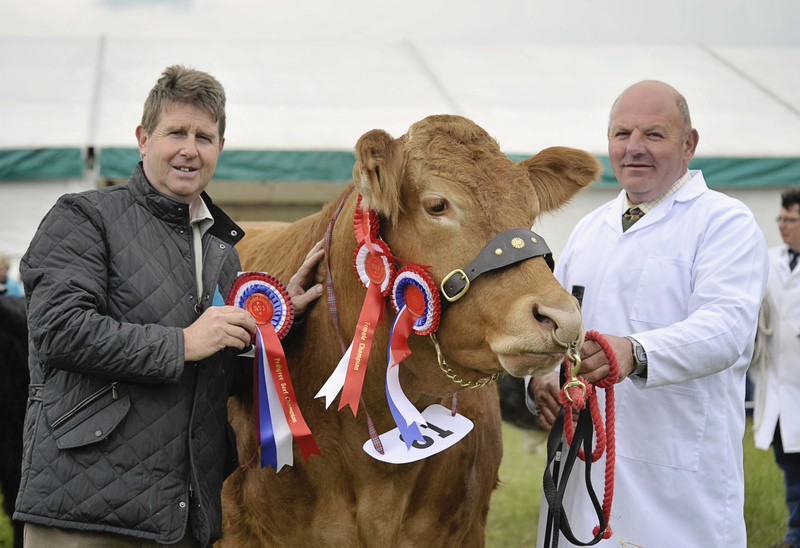 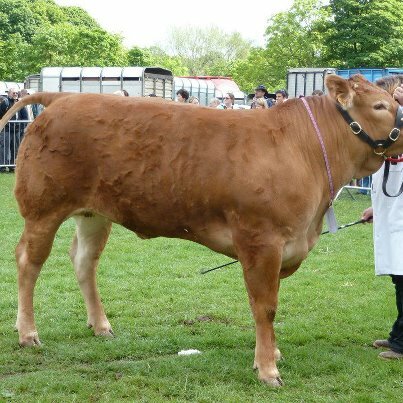 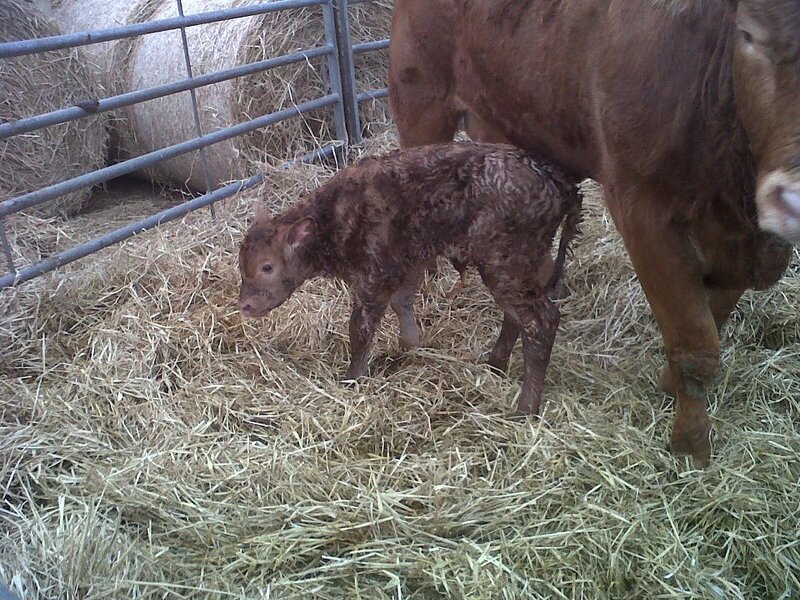 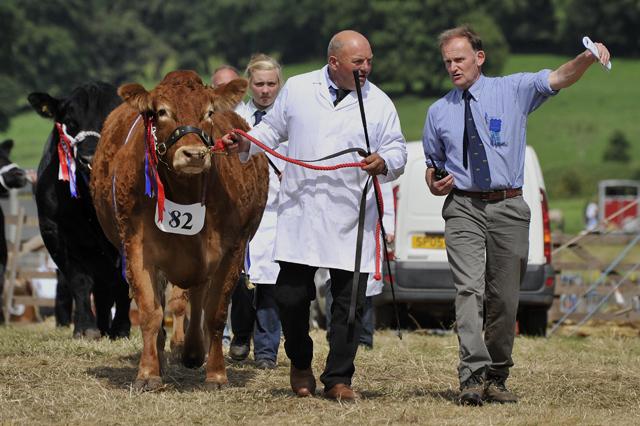 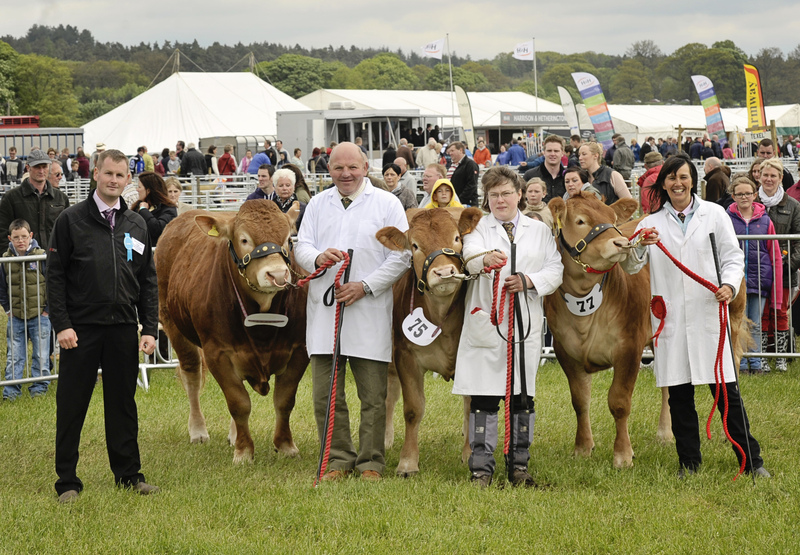 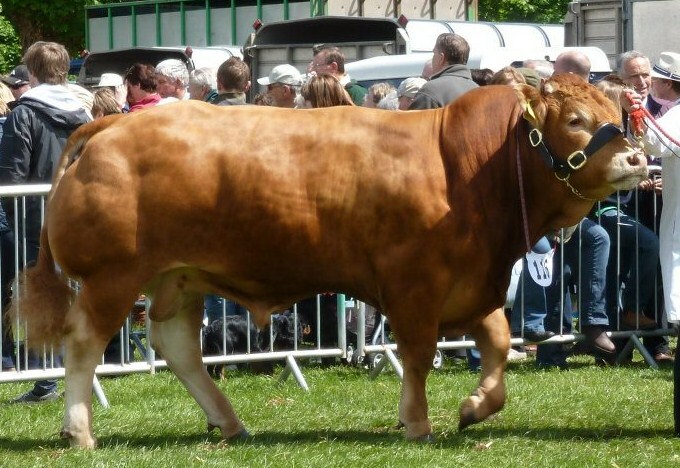 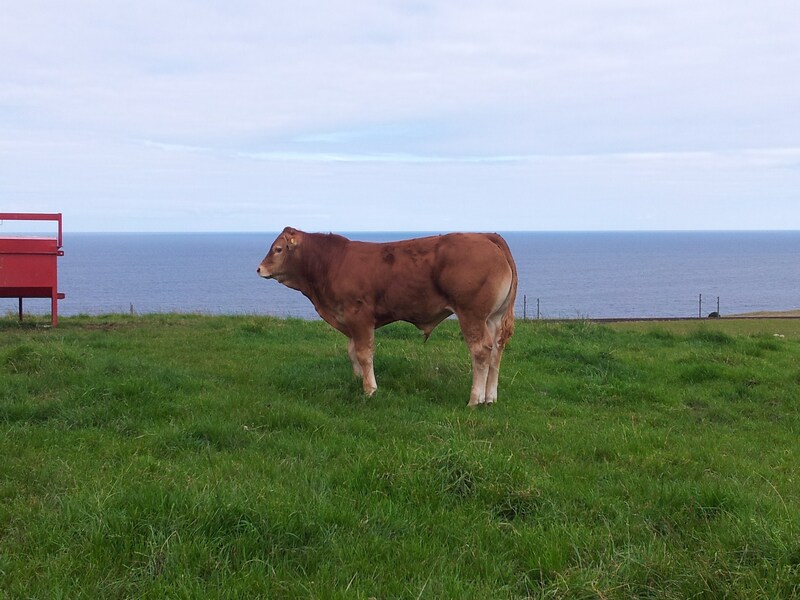 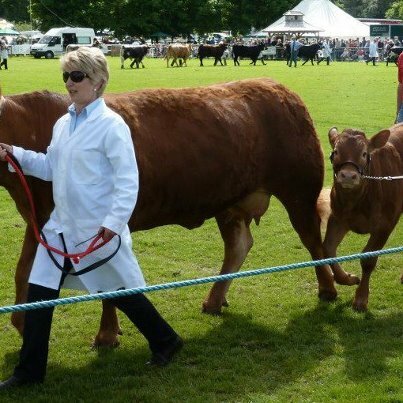 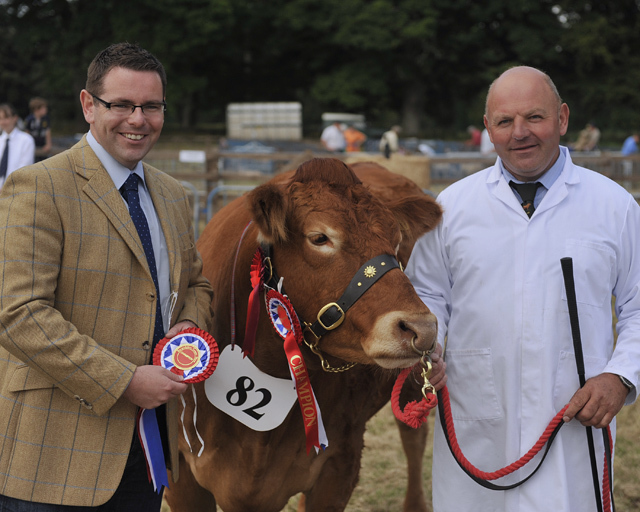 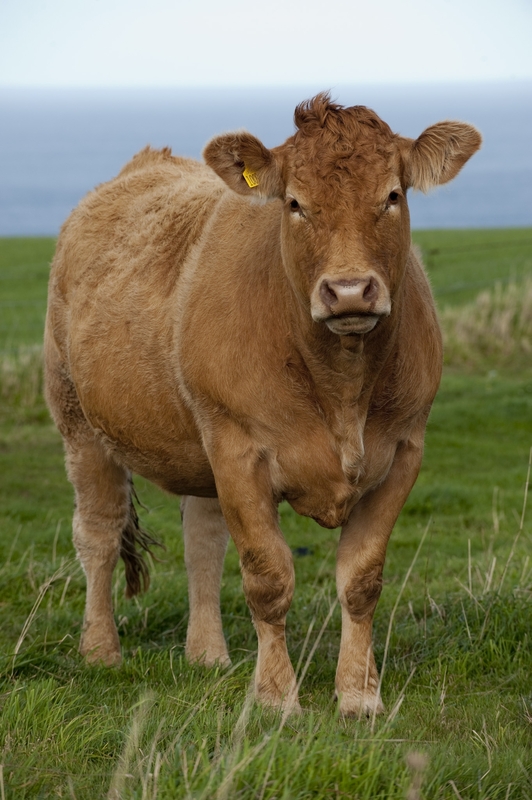 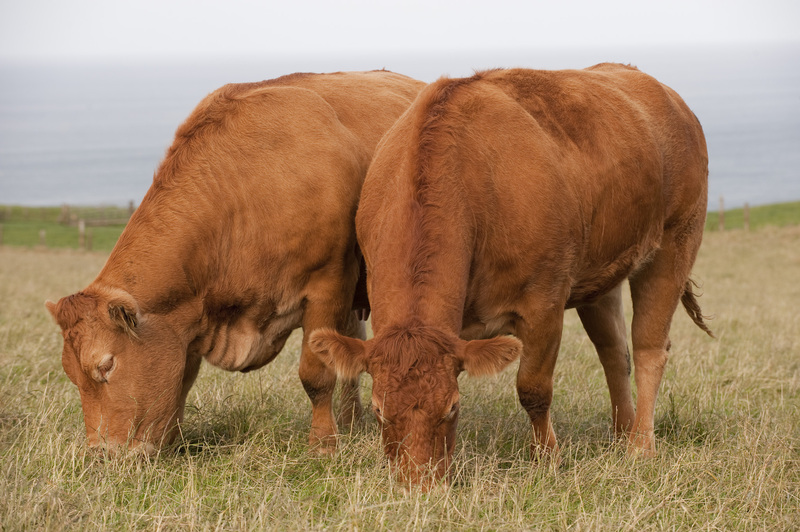 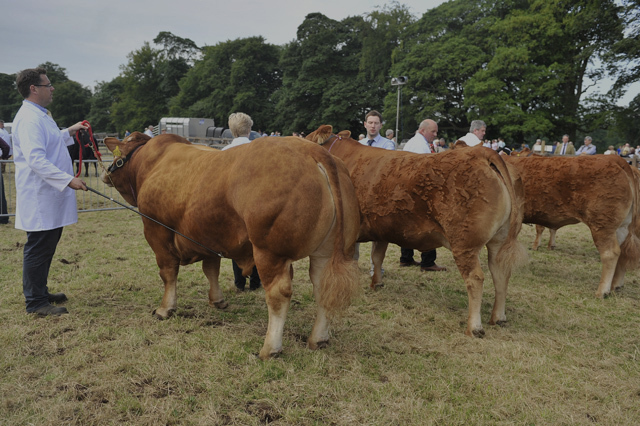 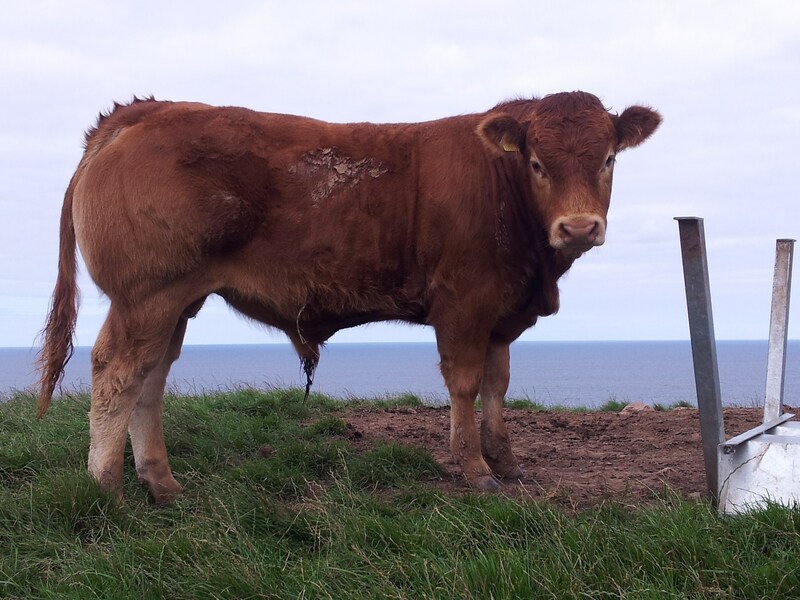 This section will be updated frequently with pictures of the cows, bulls and youngstock. 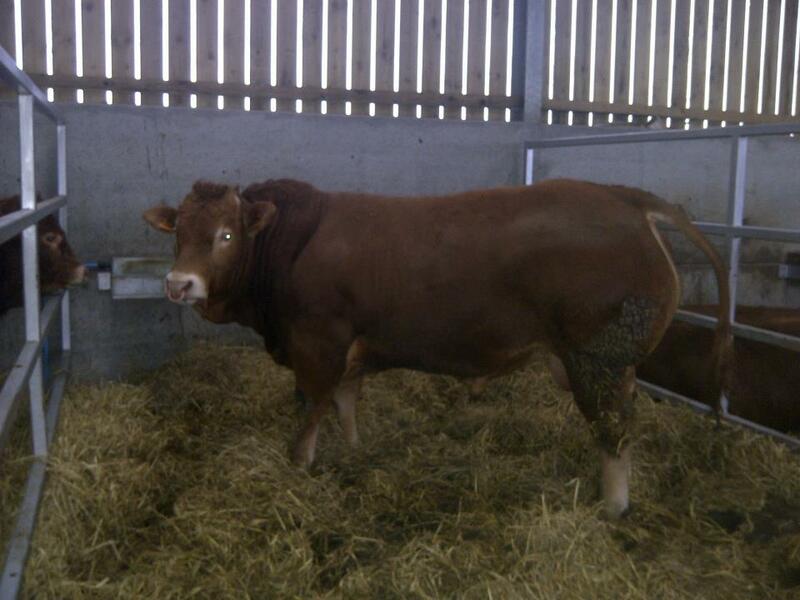 If you would like any further information about any of the animals, just send us an email from the Contact us page.